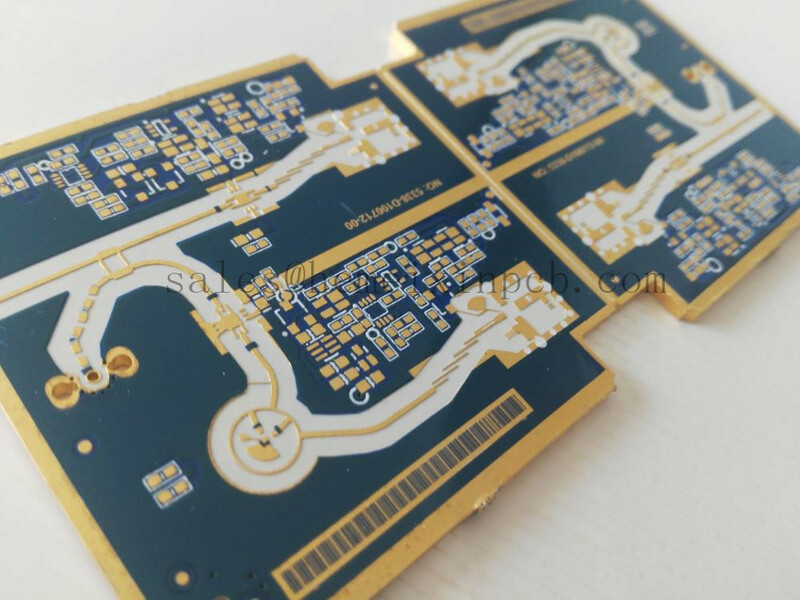 Product categories of Radio Frequency PCB, we are specialized manufacturers from China, PCB Antenna, RFID Module PCB suppliers/factory, wholesale high-quality products of RF Printed Circuit Boards R & D and manufacturing, we have the perfect after-sales service and technical support. Look forward to your cooperation! As a microwave and radio frequency PCBs manufacturer, Our PCB boards are used globally across a wide range of market sectors and applications across the RF spectrum.